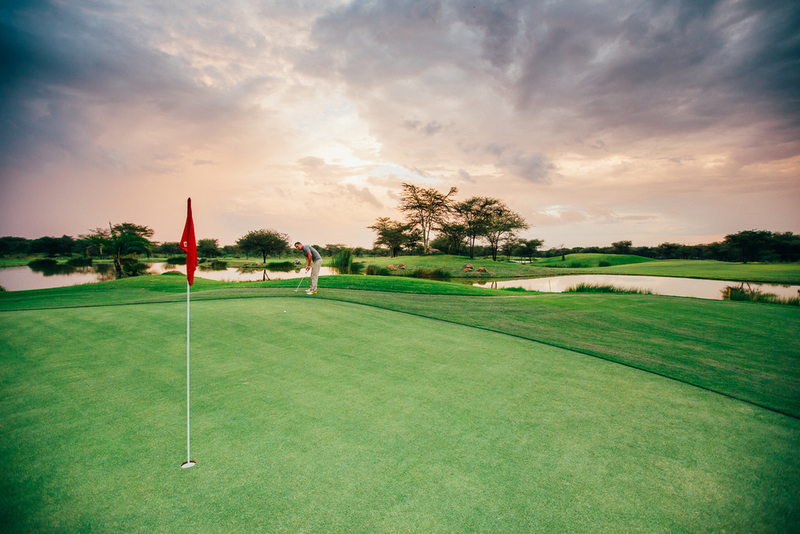 The Kilimanjaro Golf & Wildlife Estate has partnered with Gilroy & Camm to offer golf and safari - the very best way to enjoy all that East Africa has to offer. 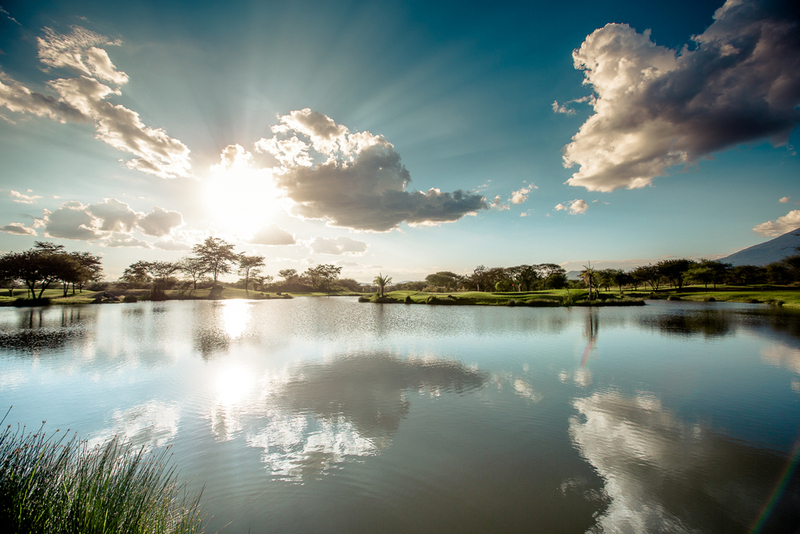 With a variety of fantastic golf and safari packages on offer as well as a bespoke option tailored to your needs, there is something for everyone to enjoy. Mad about golf? Then this is the package for you. Enjoy 5 full days at Kiligolf, with an additional 3 days at Vipingo Ridge in Kenya. In between, experience the wonders of Tanzania's most spectacular National Parks, and finish your trip with a visit to the Daphne Sheldrick Elephant Orphanage and Giraffe Manor! Interested in a golf, safari and beach holiday? Then you're an Outdoor Enthusiast and this is the package for you! Enjoy 5 full days at Kiligolf, a fantastic safari, and to finish it all off; 4 days on the idyllic Pemba island - including 1 night in the Underwater Room! Only have a week of holiday? No problem! Our Short Play, Stay, Safari combines 3 full days at Kiligolf followed by a 5 day safari - the perfect way to enjoy all the best that Tanzania has to offer, in record time. Gilroy & Camm will do their best to include any of the above supplements (in addition to any other supplements requested by you) into your itinerary, to ensure you have an unforgettable holiday in East Africa. For inquiries or bookings, please click here or send an email to reservations@kiligolf.com. A member of the Gilroy & Camm team will be in touch shortly. Tried one of our golf and safari packages? Love Kiligolf? Then perhaps it's time to own a Kiligolf property of your own! With four fantastic designs to choose from, all with high rental potential and the possibility of fractional ownership - a property in the midst of African bushland is not to be missed. Kiligolf is more than an estate; it offers a home, a community and the chance to enjoy and active yet peaceful lifestyle in a wonderfully unique location. Click here to find out more about the properties available for purchase on Kiligolf.